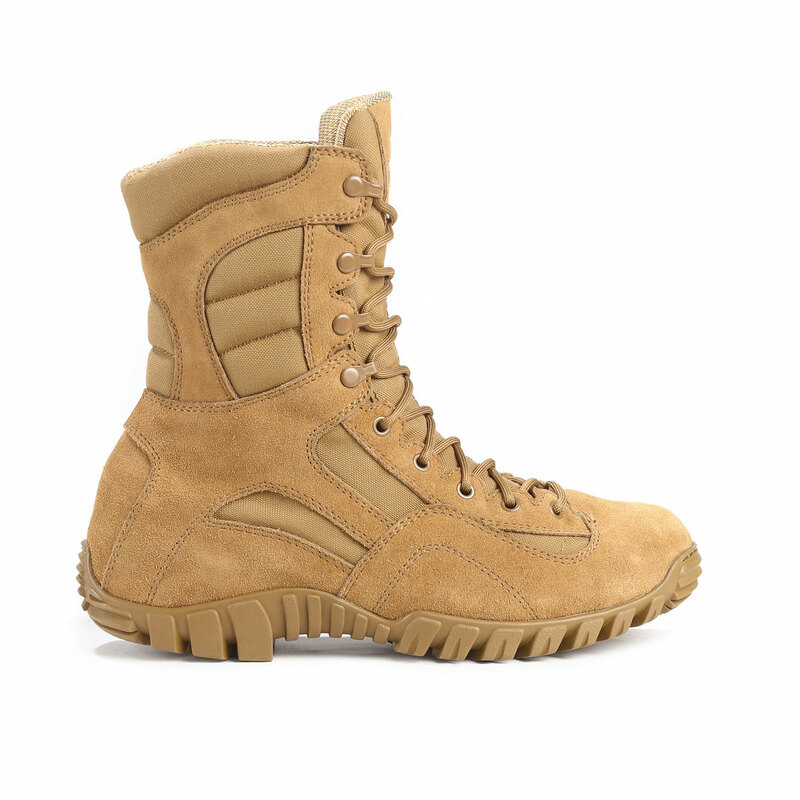 You are now able to tackle rough terrain and extreme temperatures with lightweight tactical boots. 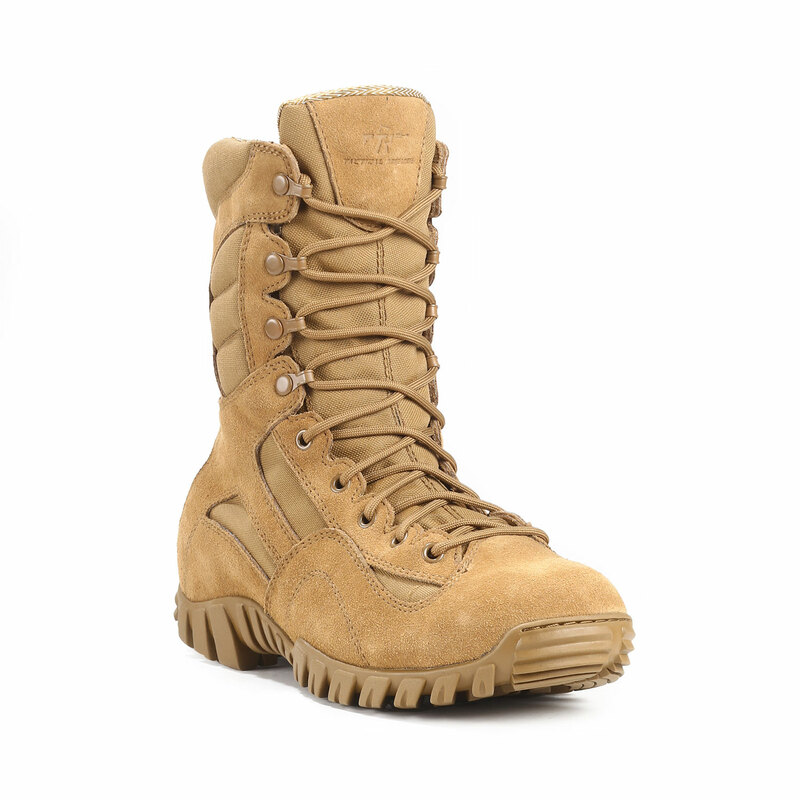 Designed for all-terrain wear, the Khyber boots will outperform other tactical boots when tested in any type of environment. 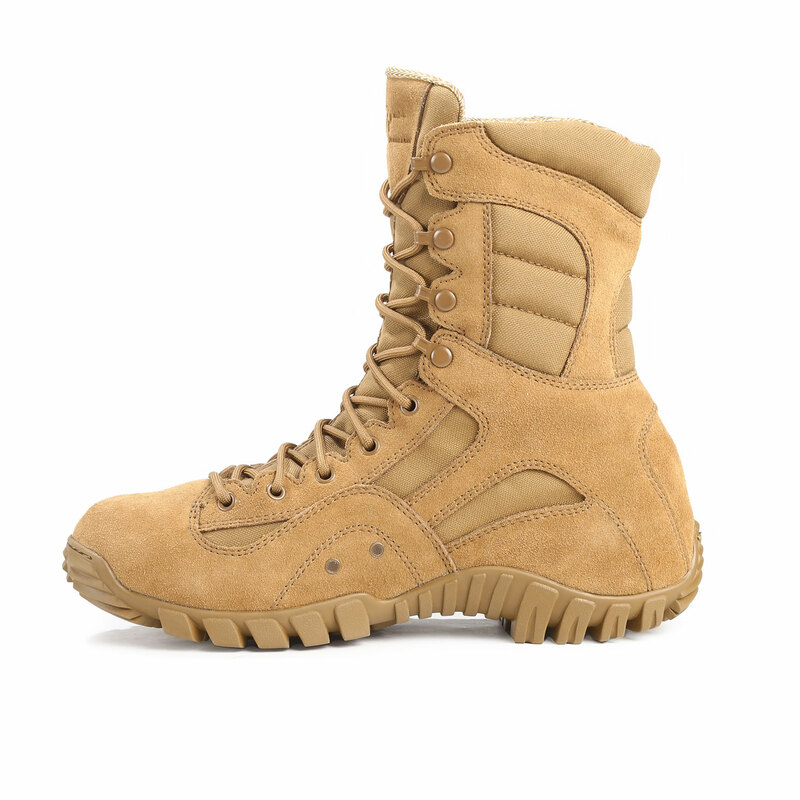 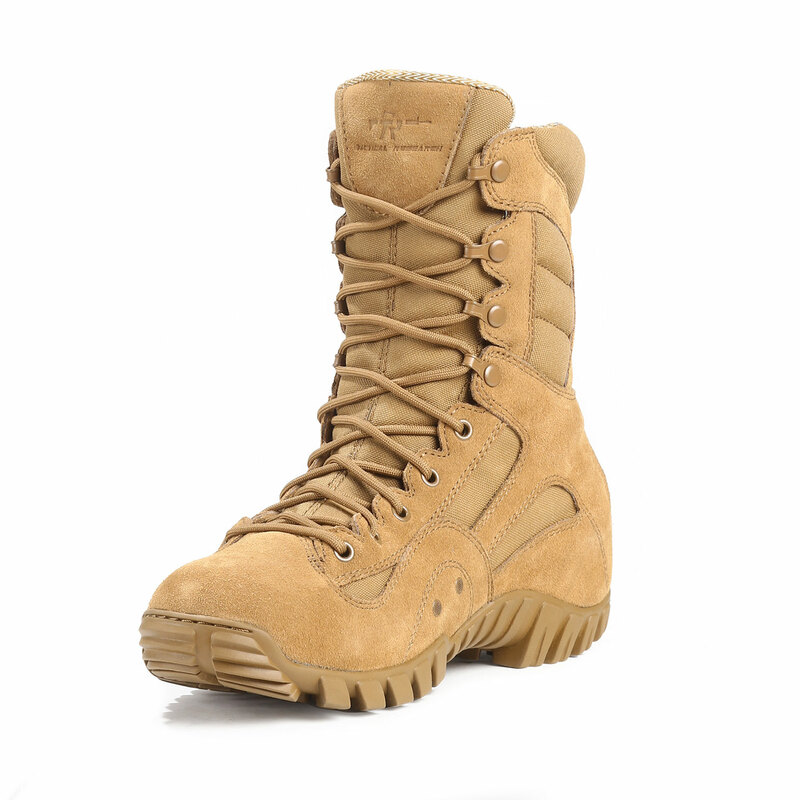 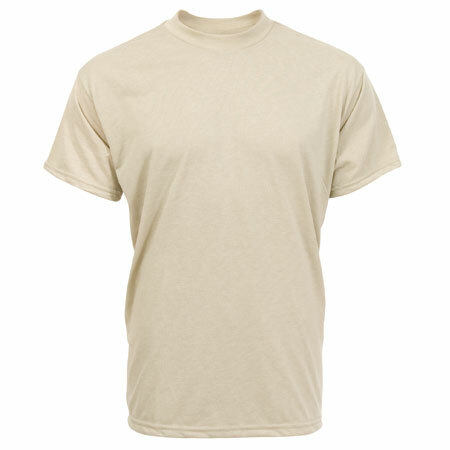 These tactical boots are built for hot-weather wear with a highly breathable upper; and they are engineered for challenging terrain with a highly cushioned, shock-mitigating midsole. 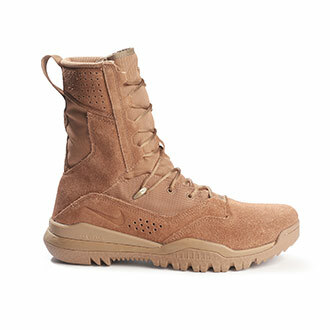 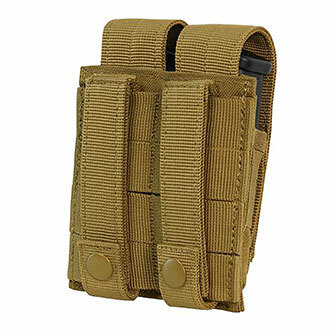 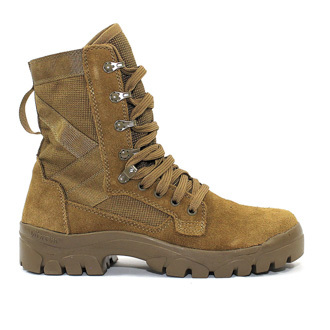 Constructed from cattlehide leather and nylon fabric plus rappelling bars on outsole help to extend life and wear of these Tactical Research boots. 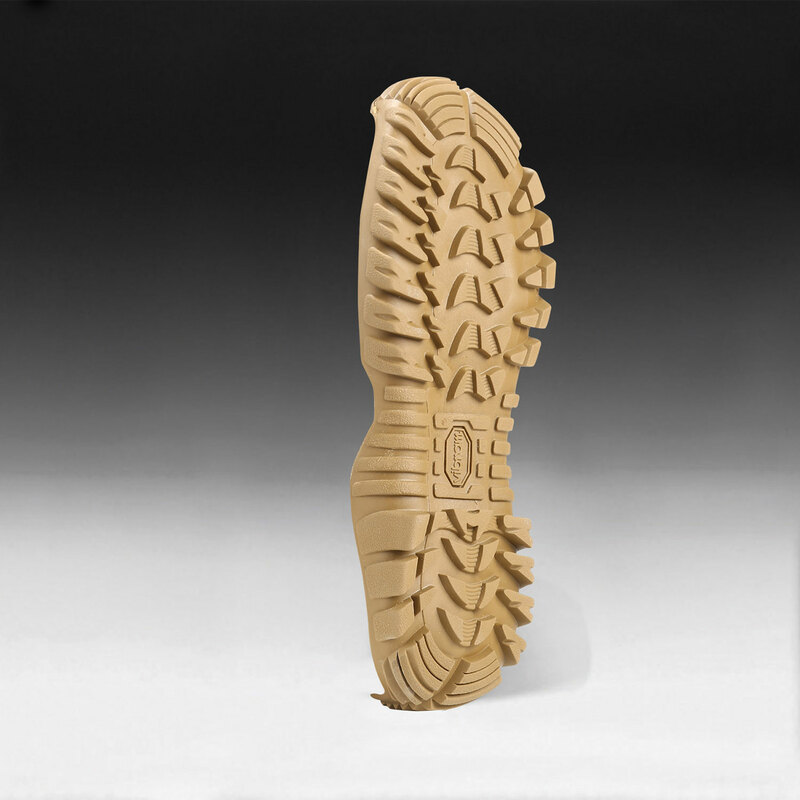 It’s low profile sole reduces weight and improves mobility, while sharp angled lugs and defined heel maximize traction. 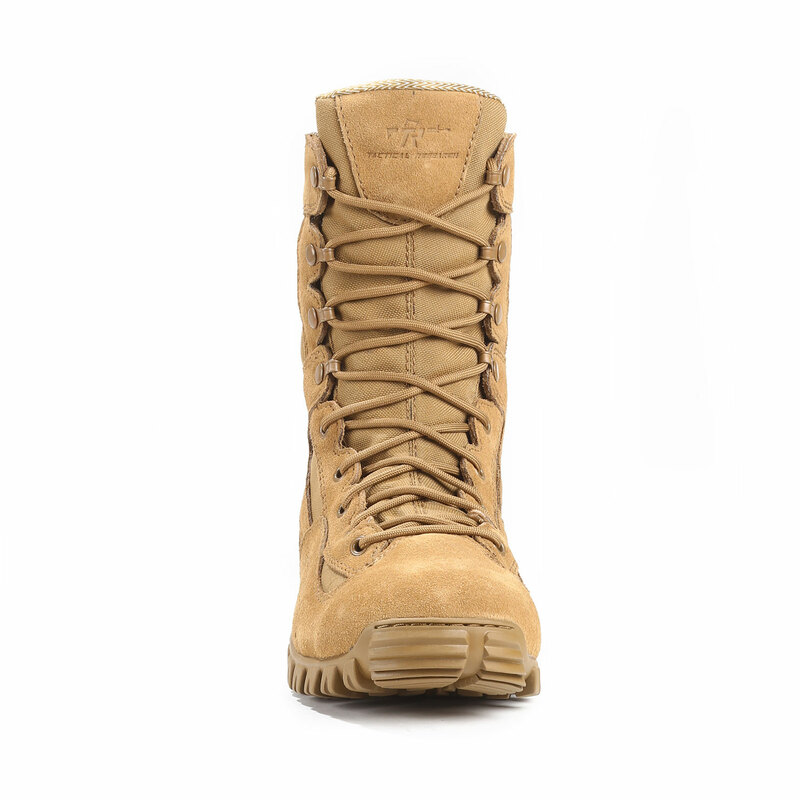 The stabilizing features, superior shock absorption and aggressive design make these boots the ideal tactical partner. 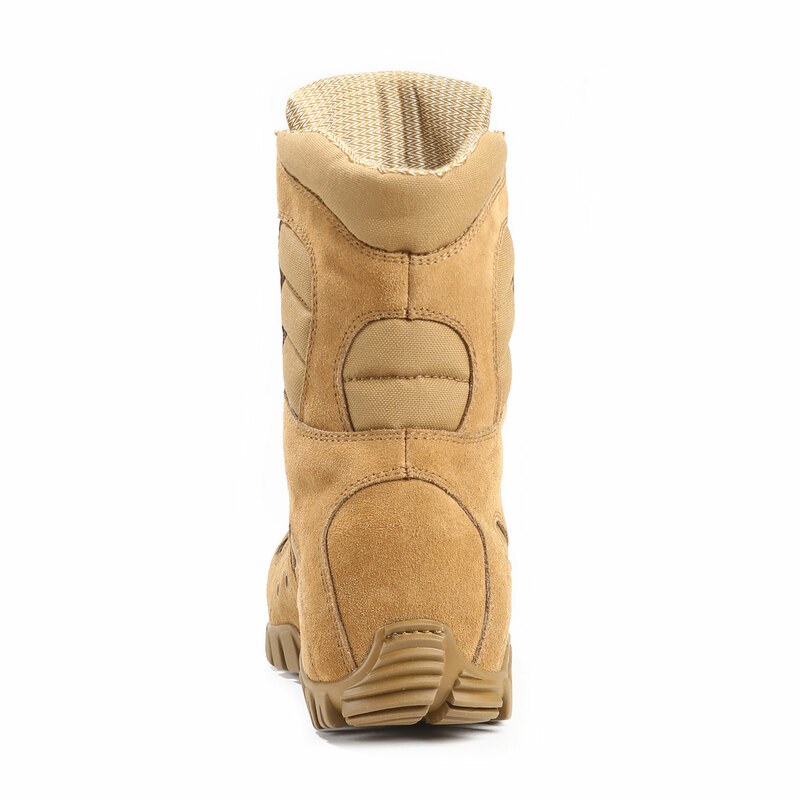 Shop our discounted prices on a large variety of sizes and boot widths today!